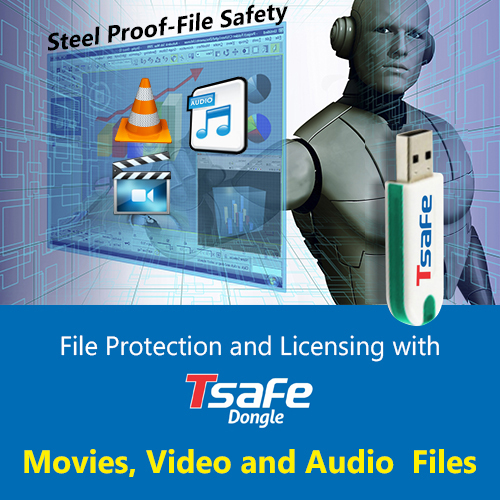 T-Safe Software is designed to help distribution of Movies and Videos which needs to be protected against unauthorized copying. Once the videos are encrypted using T-Safe, they can be opened only when the authorized T-Safe dongle is connected. 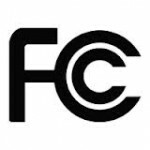 Select “VLC Player” in “Select Program”. 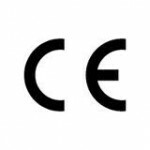 There are no default protected Extensions. 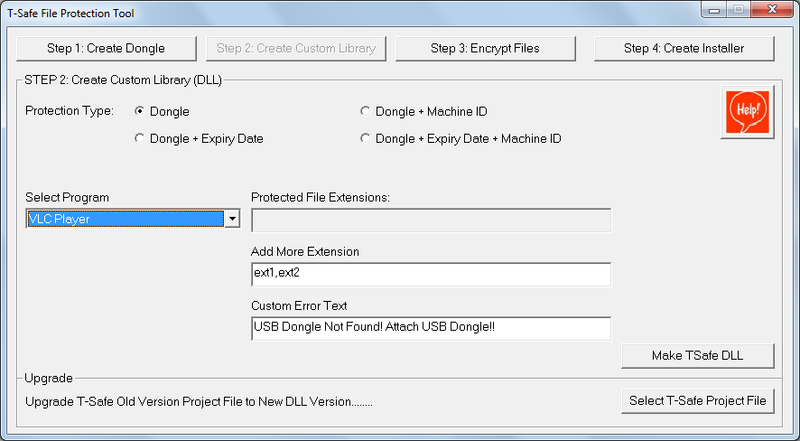 Select the Source folder(folder containing video files to be encrypted) and destination folder, click on “Start Encryption”, wait till the files are encrypted, close the window. 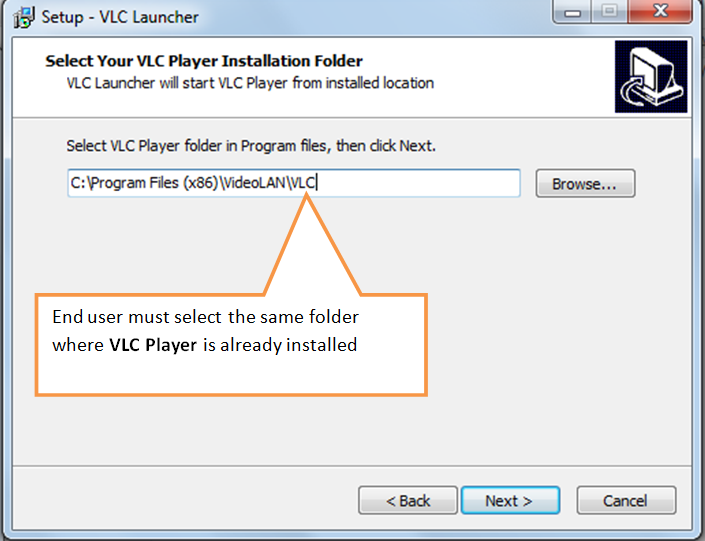 Select “VLC Player” from “Select Program”, Enter the details, select “Installer Type” depending on the software configuration at the End User. User should choose the same folder in which VLC Player is already Installed.